With so many camera models and types in the market today, it is a hard task settling on the one that best serves your interests. The camera comes in so many shapes, sizes, and functionalities that they can confuse seasoned photographers leave alone beginners. Luckily for you, we have reviewed top 8 cameras to choose from. How do you plan to use your camera? If you want to take pictures while on the move, you definitely need a portable camera. 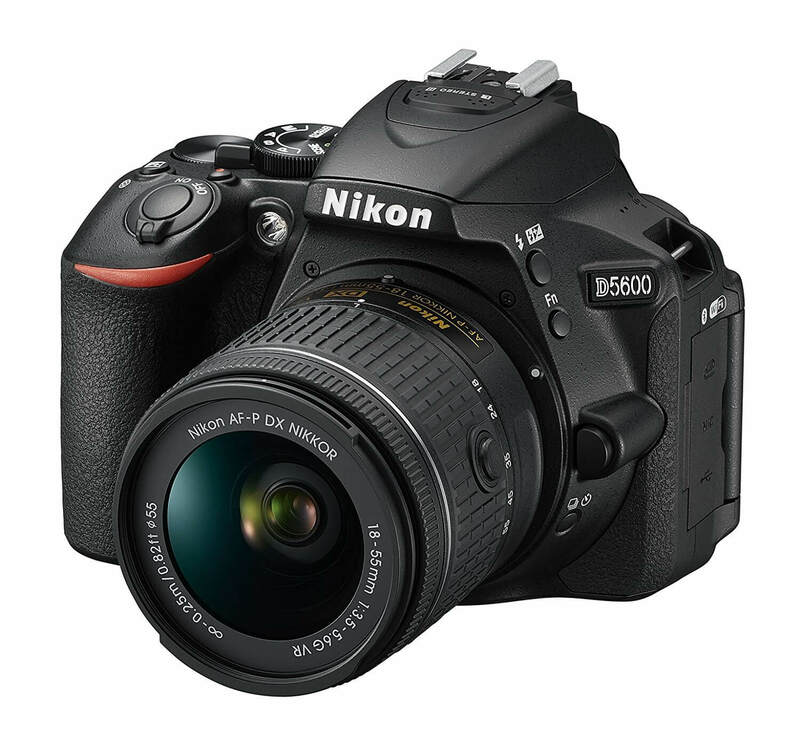 Get a compact model such as the Nikon D5600 and your work will be easy and interesting. If you plan to start a photography business such as a studio, look at compatible lens types before choosing the camera. 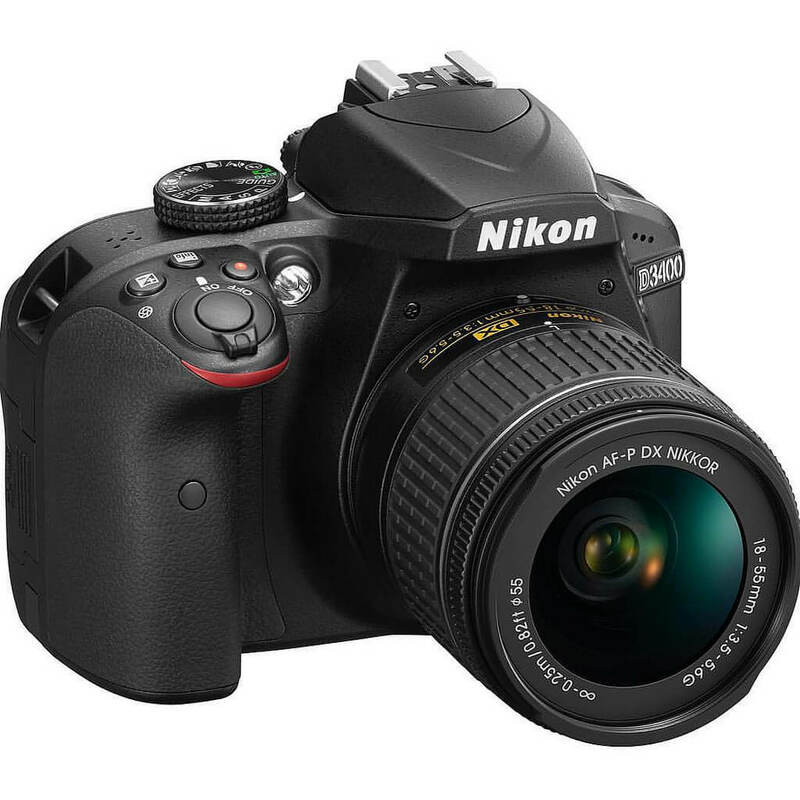 This is a 24.2 megapixel DSLR camera that you will love as a beginner. It boasts of a 3-inch pivot touchscreen at the rear. As this touchscreen will be your central shooting point, you can take still images and videos from different positions. You can even make selfies with this entry-level camera. As you cut your teeth in photography, make the most use of the camera’s guided user interface. Connect the camera to smart devices with its ample NFC and W-Fi connectivity. Canon perhaps had the beginner’s interests in mind because the manufacturer packed lots of functionalities that will catapult you to the pro level. 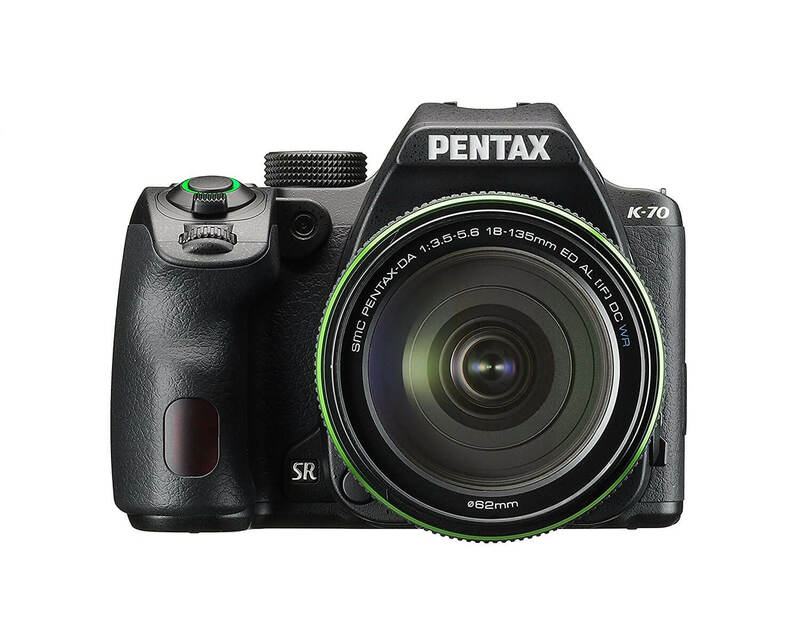 If you are looking for alternatives to conventional beginner cameras, the Pentax K-70 could as well be your best friend. We must mention from the onset that it is pricier as compared to its counterparts. It comes with great image stabilization and unrivaled weather-resistant ability. However, note that it may be heavier than most other beginner cameras. This K-70 comes with a larger and brighter pentaprism. Buy this camera if you are focused on specs-to-price ration. In fact, it has some features such as the 1/6000 sec shooting rate, which you will not find in other similar DSLR cameras. Its 6fps shutter speed is admirable. You will love its ease of use, especially when on mounted lenses. It is safe to call this a junior as far as Nikon’s cameras are concerned. This is a lightweight entry-level DSLR that boasts of a valuable user guide. It might not be as great as the older D3300, the D3400 if you are after cool aesthetics. For example, it has a touch-sensitive user panel and a tilting LCD screen to heighten your experience. Nikon does get the basics correct with this camera. 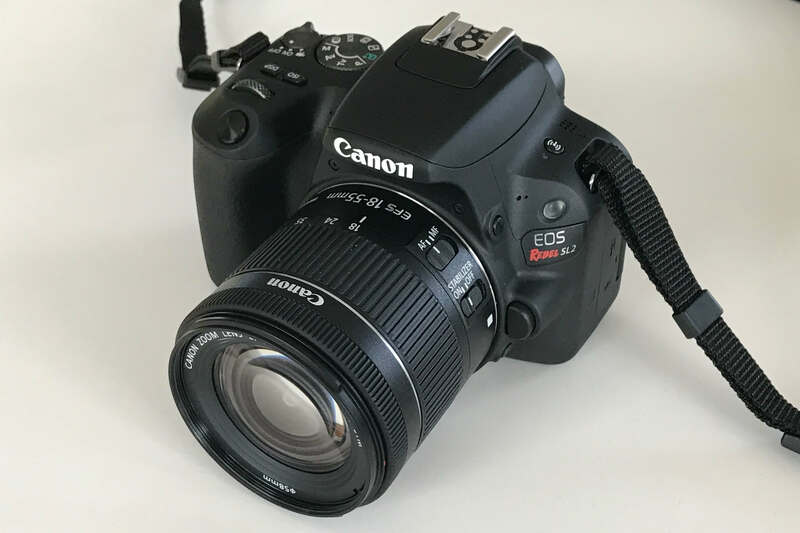 It comes with an 11-point AF camera system, which is two points above Canon EOS 200D camera discussed elsewhere in this review. Your beginner level is a walk in the park, thanks to the camera’s resourceful guide mode. Any avid traveler or tourist will find this a great tool. Have you handled other DSLR cameras in the past? If you are an absolute beginner at photography, you might find this choice a little too ambitious. For starters, it does not have the interactive guide that other cameras boast of. In its place, there are full Scene, Auto and Effects modes. It is therefore great for shooting moving objects. While the autofocus functionality on this camera is not as advanced as other Nikon cameras, the overall performance is just as excellent. It is not the cheapest of all entry-level cameras but still does well in high ISO environments. Simply put, this is a camera for the not so green beginner at photography. 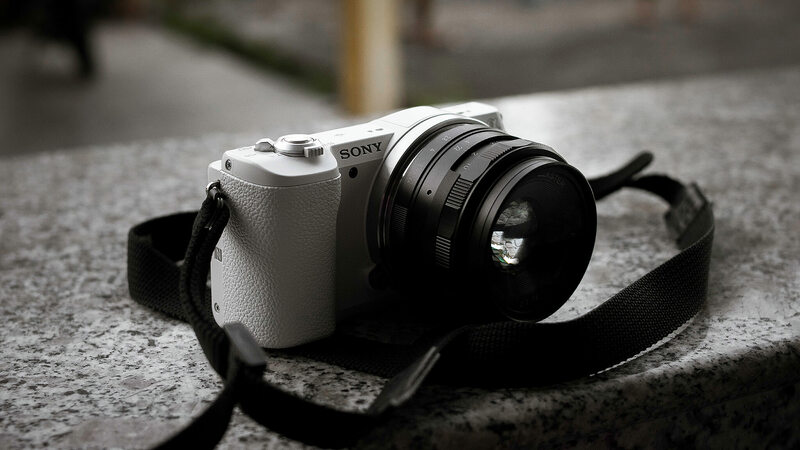 The Sony A5100 mirrorless camera might be more than 3 years old, but Sony has continued the product nonetheless. This fact alone should be enough to convince any novice to pick the camera for beginner photography. During its launch so many years ago, it was very well specified. It is still as specified as it was back then. It comes with a full HD video functionality even with a fallen price mark. You can flip the touchscreen up to shoot in awkward positions and angles. Its 6fps shooting mode is still as ideal as you might find in other cameras in its class. 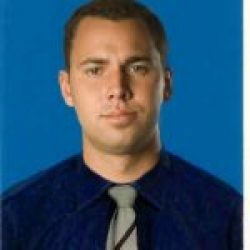 The only drawback is the fact that the camera has no viewfinder. Are you a photography beginner who wants to shoot high-quality images with an affordable yet high-quality camera? You have come to the right place. 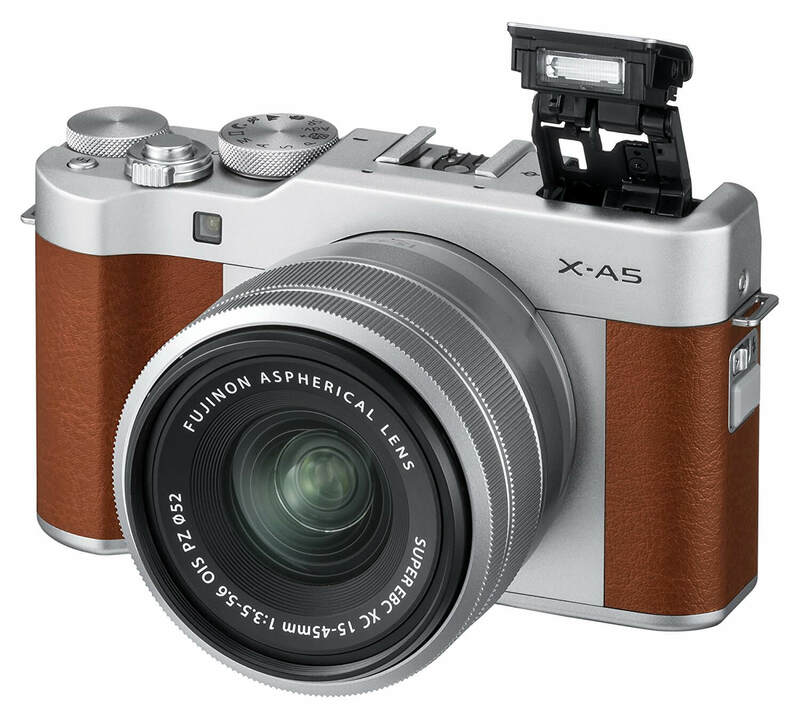 Fujifilm X-A5 is a solid entry-level camera that is ideal for the avid traveler. The screen boasts of a 3-inch tilting functionality while the lens is a standard 16.3MP. Even as it lacks a viewfinder, this camera is not as slim as others in the same bracket. It nonetheless gives you a great quality of the image, thanks to its optical stabilizer. You will get ample help from the guide, helping you maneuver around the functionalities in real time. Experiment with moving shots and gain pro-like experience in little time. Your biggest job as a beginner photographer is perhaps taking still images. However, you may need to shoot short videos as well. If this is true, a camera such as the Canon Dual Pixel CMOS may be ideal. Simply put, think about all your needs before making the purchasing decision. Settle for a beginner camera that is handy for most your needs. Price, functionality, and quality of shot are the three leading factors to consider before writing the check.